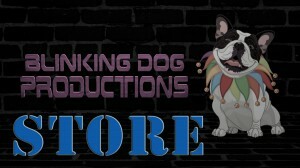 Trailer – LUCKY from blinkingdogproductions on Vimeo. 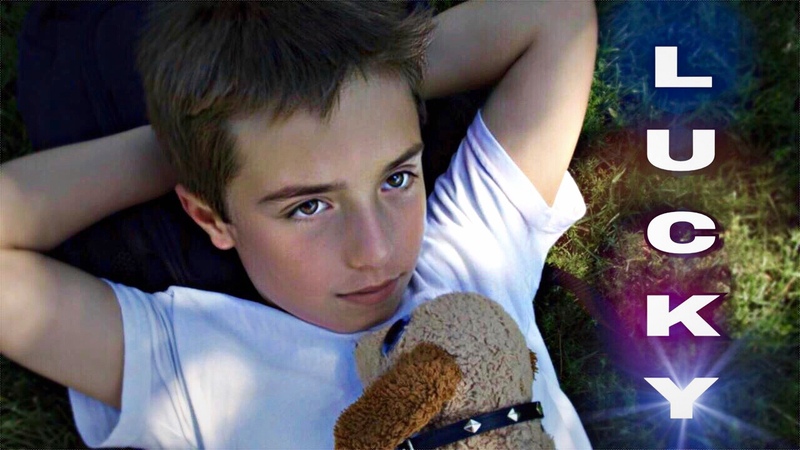 A stuffed animal named Lucky, enters Peter’s stormy life at just the right time, and when Lucky comes to life, the toy dog changes Peter’s world for the better by becoming his best friend and teaching him to never give up. 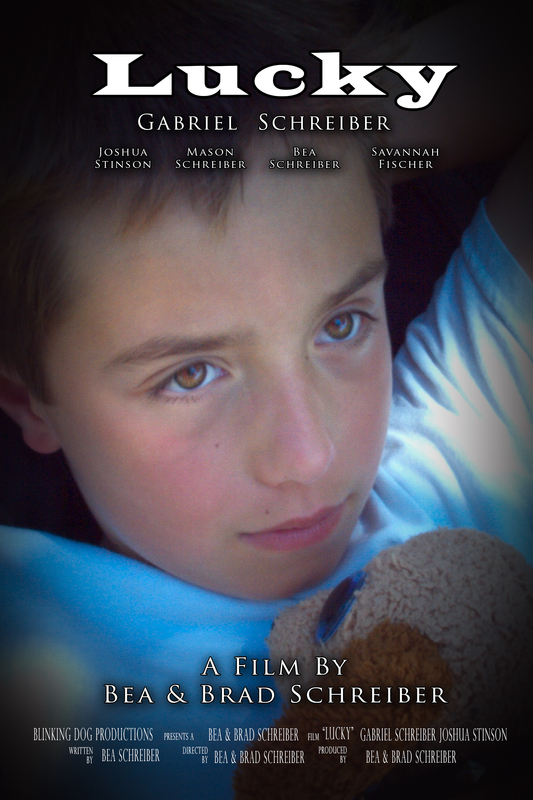 This is the magical tale of a young boy who learns to stand up for what’s right and love himself unconditionally! Before/After Color Grading – Cosmic Angeles Forest from blinkingdogproductions on Vimeo. 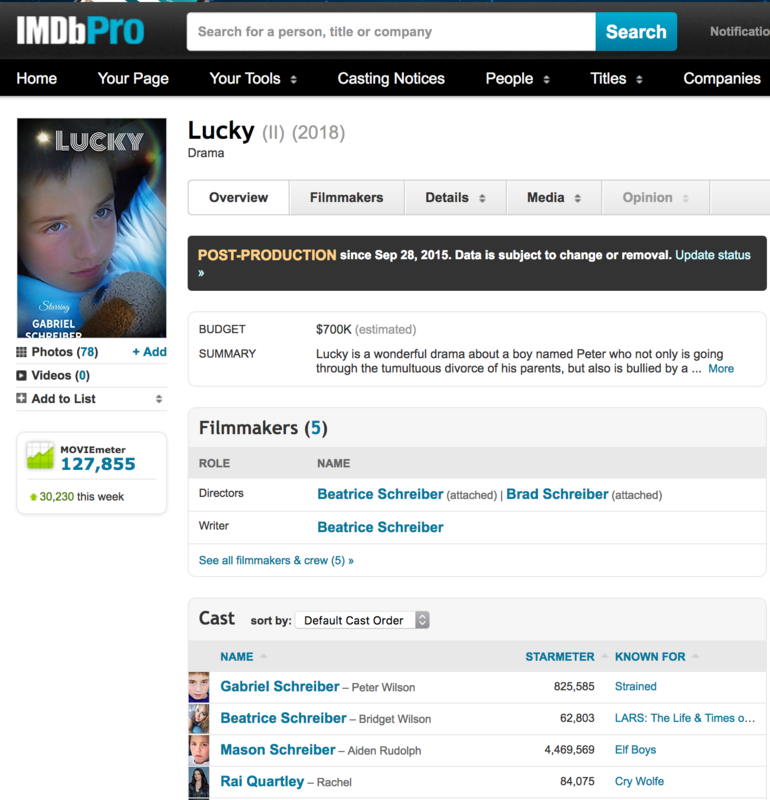 Here is a trailer for our feature film LUCKY. The Observer from blinkingdogproductions on Vimeo. An alien race enacts an ancient plan of conquest and begins a full-scale invasion of Earth-after a corrupt leader declares humanity unfit to rule themselves. Humans and aliens must work together to stop the invasion and save mankind. 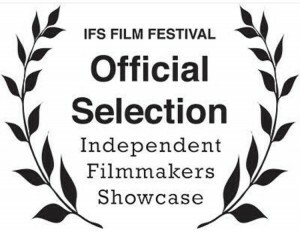 Vanguard is a feature film in development by Bea and Brad Schreiber centered around Will Brown and his family. His nine-year-old son Nick is a half-breed alien, and there are secret orders to destroy him. Will must protect the most precious thing in the world, his son, and at the same time, save humanity. Vanguard Concept Reel from blinkingdogproductions on Vimeo. You have to see The Sphere (available on Amazon), a homemade film that looks like a million bucks! Written and Directed by Brad Schreiber, Starring Bea Schreiber. 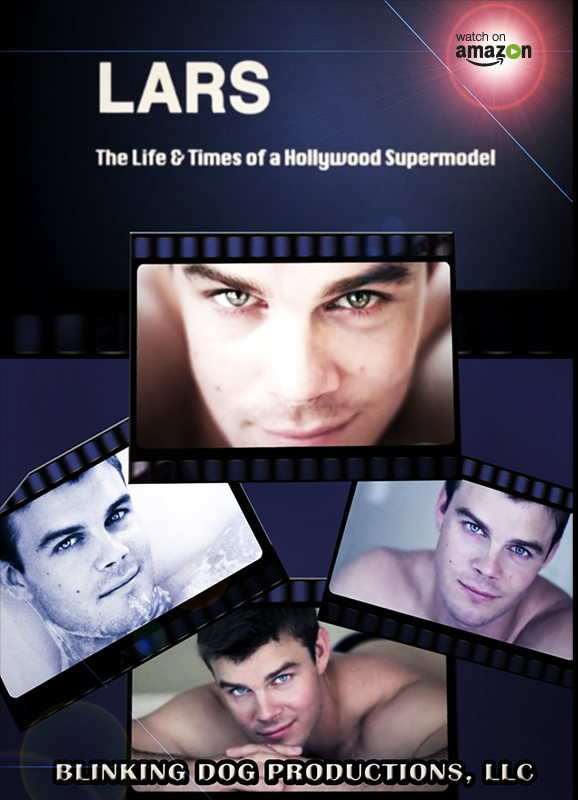 Brad Schreiber designed all the visual effects, as well as doing the editing and sound design. 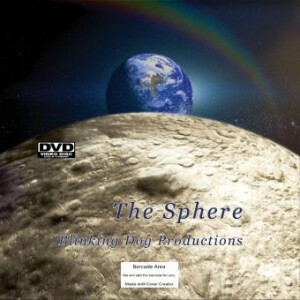 The Sphere from blinkingdogproductions on Vimeo. 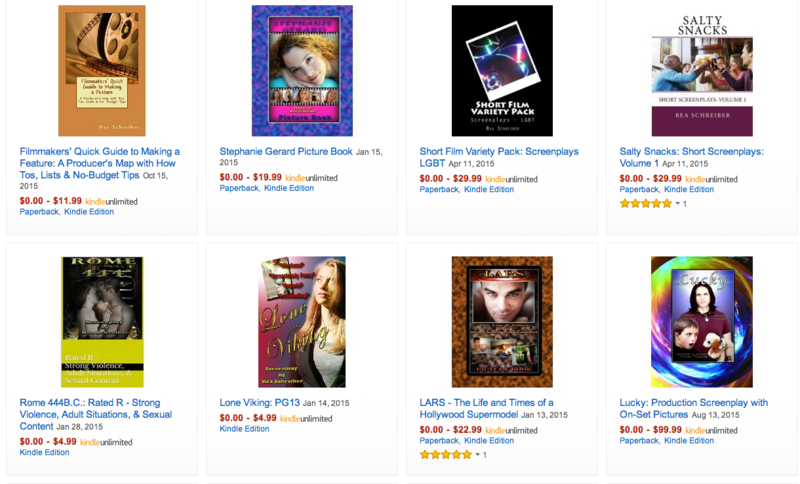 Check out all our films, scripts, books and products at our store.